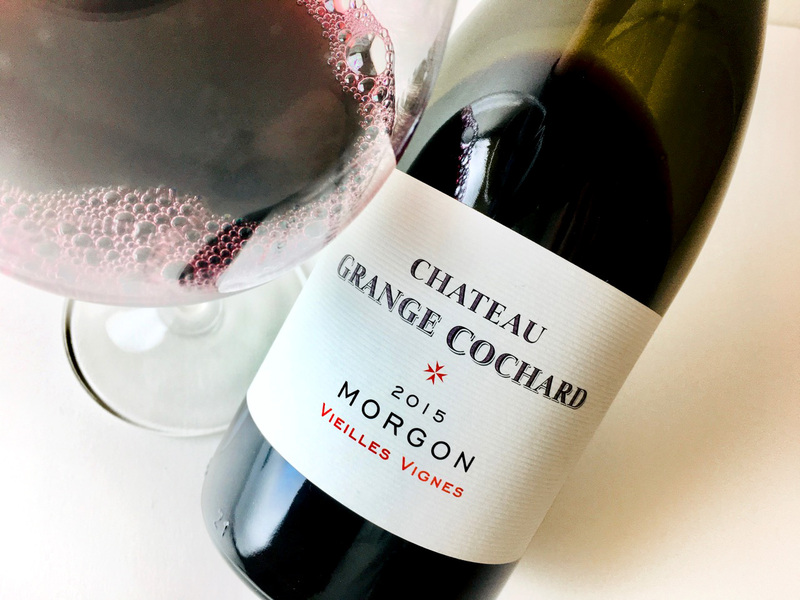 This Morgon is grown on 40- to 80-year-old vines anchored in a melange of gravel and pink granitic schist. Farming is sustainable. 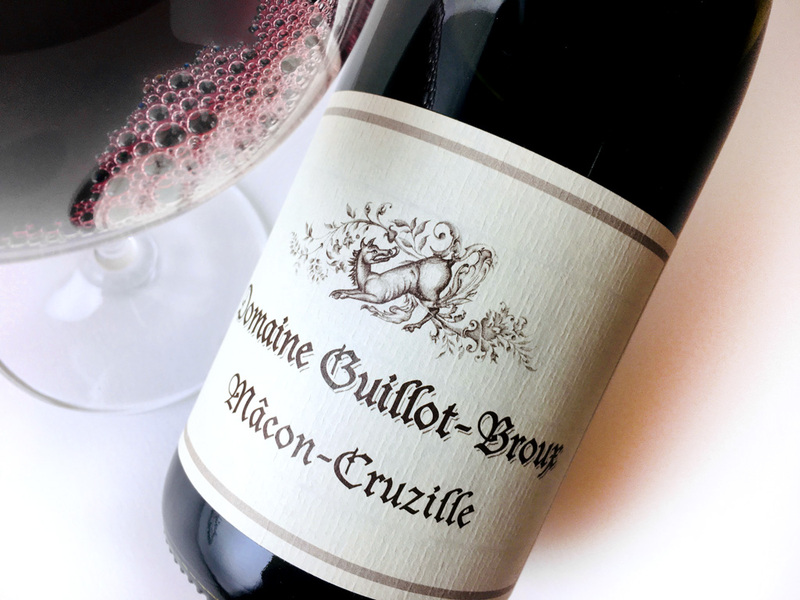 The wine is a vibrant color, a youthful ruby-purple with a shiny fuchsia rim. The fragrance is lovely, perfumed with roses, violets, washed linen, and red plums. 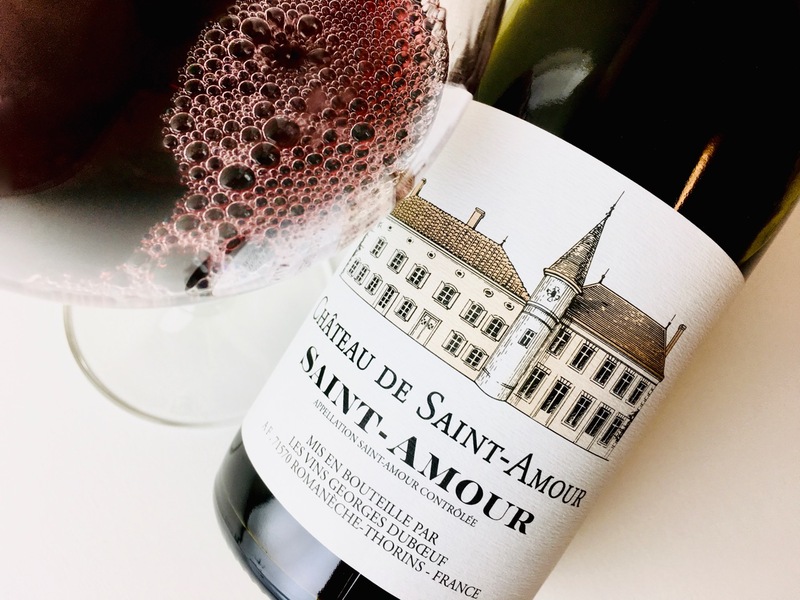 The palate is fruit-driven and faintly spritzy, with a spark of black nut and coffee-pepper that brings the finish alive. 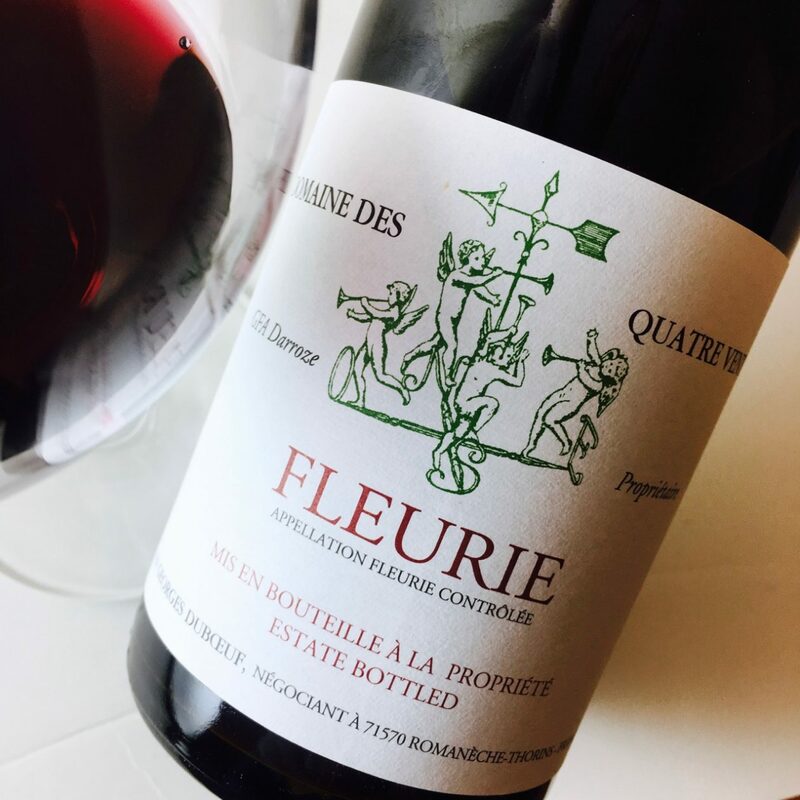 A little rustic, but a solid Gamay that’s nice with a wide range of fare.